As Kentucky observes School Board Recognition Month in January, Logan County school district is joining in the celebration. 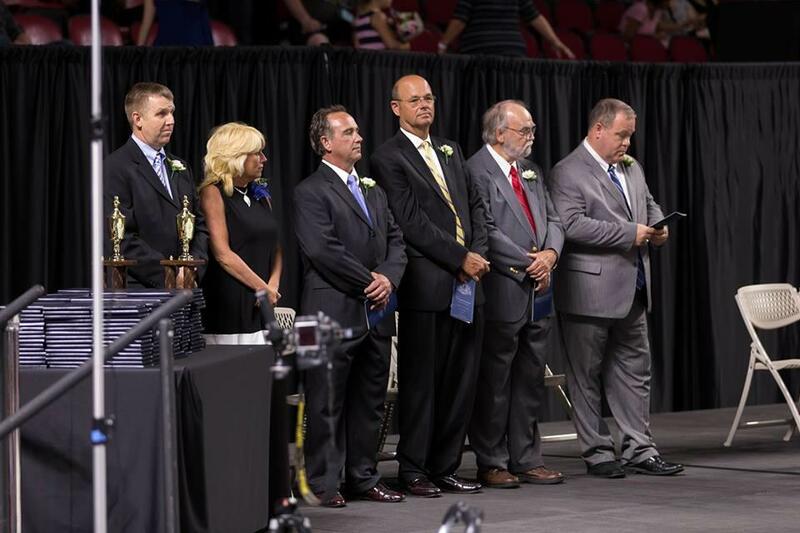 Kenneth Robertson, John Dawson, Tim Hall, Phil Baker and Teresa Hendrix are among the more than 850 school board members in the state’s 173 local school districts being recognized this month for their service. “The voters in Logan County have elected these local leaders who work to give every child in every classroom access to high quality teaching and learning,” said Paul Mullins, superintendent of Logan County Schools.